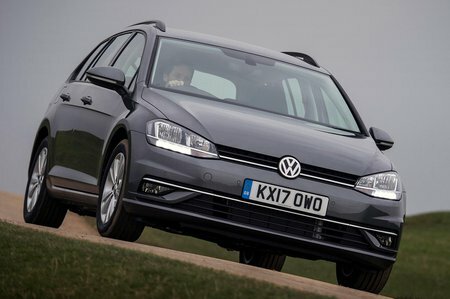 Volkswagen Golf 2.0 TDI GT 5dr 2019 Review | What Car? What Car? will save you at least £2,335, but our approved dealers could save you even more. If you want a diesel and can stretch your budget, we’d take this 2.0-litre engine over the 1.6 TDI 115 because it’s stronger from low revs and smoother, but still returns good claimed fuel economy and CO2 emissions. Available with a standard six-speed manual gearbox or seven-speed dual-clutch auto.